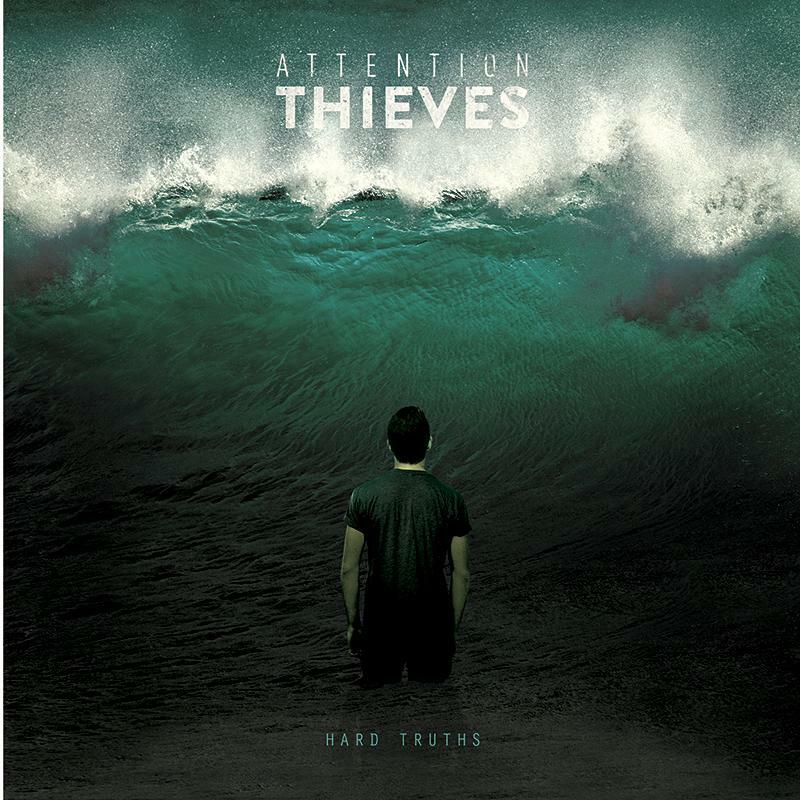 Attention Thieves are pleased to announce the release of the "Hard Truths" EP on September 16th. The six-track affair will be the first release on the HYPE.LBL, a new label set up by the Hype Clothing Company. 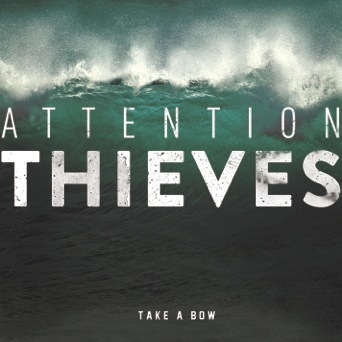 The first fruits of the EP can be heard online now, in the form of lead single, "Take A Bow". Speaking of the release an their partnering with Hype, singer Alex Green says, "We’re so proud of the songs on this record and we can’t wait to hear people’s responses. We’ve always been a band doing things on our own and self-funding everything, so it feels good to finally have a solid team around us who are willing to help us out and share the same vision as us." Green and his band are fast coming one of the most talked about bands in the British underground. Their hard work on the live circuit for the last couple of years has been duly rewarded with opportunities such as the Reading and Leeds and Hit The Deck festivals, shows alongside Enter Shikari and a performance at Thorpe Park to mark the opening of 'The Swarm' roller coaster. 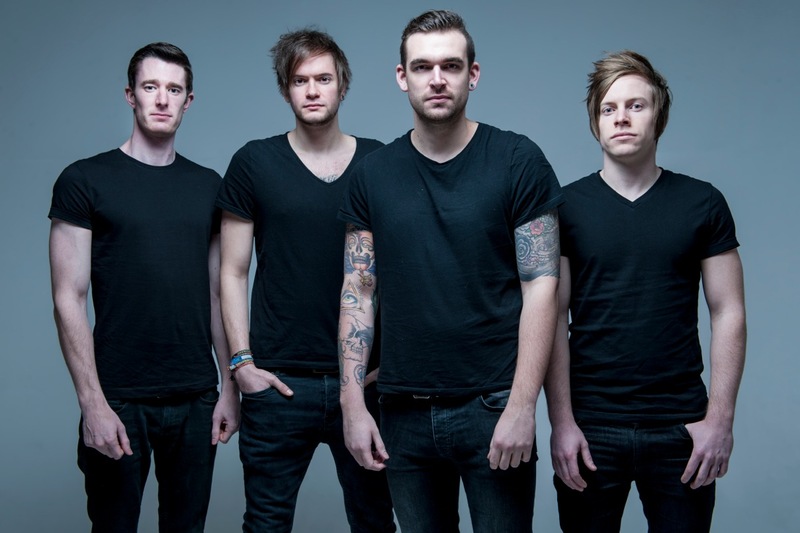 We caught up with the band back in April at Hit The Deck Festival. They chatted to us about their live show, working on the recording and family BBQs! CLICK HERE to read the full interview.